You should gather as much history as you can about the well. Ask the seller or the company that drilled the well to supply you with the well log. This will let you know when it was drilled, who owned the property at the time, where the well is located, the depth of the well, the type of casing, and the size and depth of the pump. Unlike municipal water systems, private wells are not regulated by the EPA. The homeowner is solely responsible for the safety and upkeep of the well. Regulations for wells can vary from state to state, so be sure to check with your local health department for any recommendations or guidelines for your area. Some states require that a water test be performed when the home is sold, and that the results are disclosed to any potential buyers. It’s important that the well produces enough water for your household’s needs, so have the volume and flow rate of the water checked. The flow rate measures how much water can be pumped out per minute. It should be measured over a 24-hour period. You’ll also want to know how much water is in the well after it has rested, known as the static head. If you discover that the well has contaminants, there are steps you can take. Your local water expert will be able to explain your choices to you. Many water quality issues can be addressed with a filtration system, water softener, or other treatments. 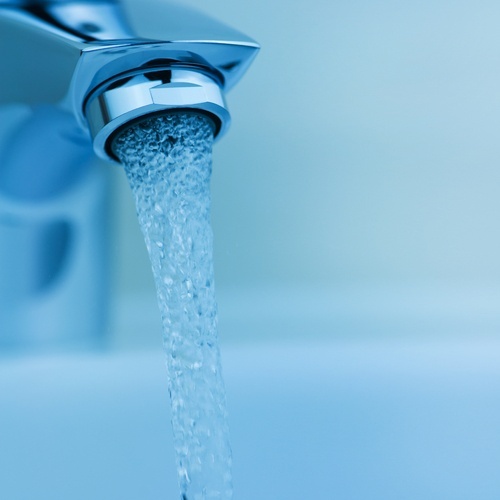 Once you do purchase a home with a well, it’s essential that you regularly test the water for bacteria, pH levels, total dissolved solids, and nitrates. Although the EPA does not regulate wells, they do recommend that you test every two to three years for chloride, copper, hardness, and tannins. The bottom line is if you’re interested in buying a home with a well, then you need to understand the additional obligations. Have the well thoroughly tested and be prepared to deal with regular maintenance while you own the home.